Hard to believe its already mid-February 2016! 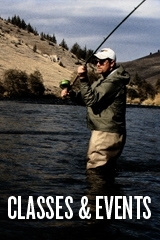 With the recent rains over the weekend, all coastal streams are coming into good to very good fishing levels. 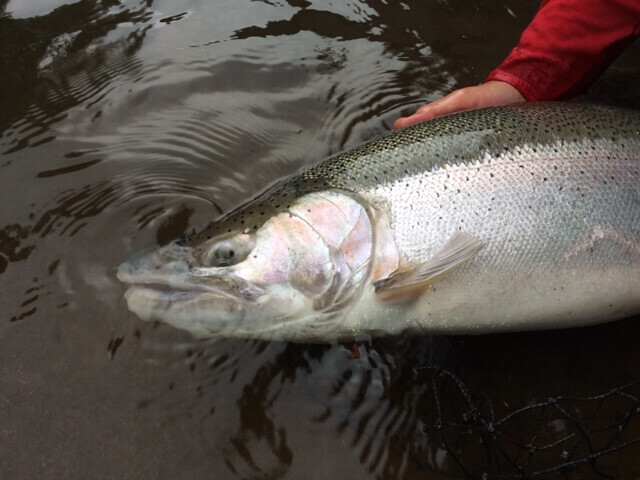 Anglers are reporting fair to good catches on the Alsea, Siletz and Siuslaw with egg patterns, and swinging when water clarity permits. 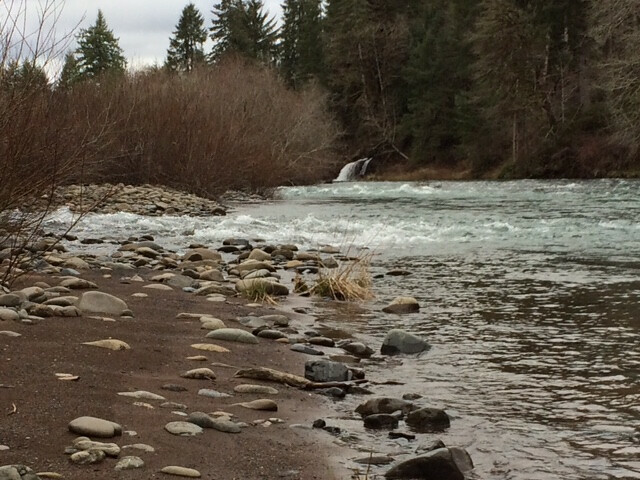 Anglers should be aware of river level reports before heading out as the current forecast will call for showers and some rivers may be impacted greater than others. Here some egg patterns that have a proven track record of success: lowly glowly, clown egg and the thunder egg. We have a good supply in stock at the shop. More rain is forecasted in the coming days ahead with slight rises projected. 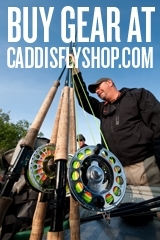 Hopefully, this will bring great expectations of success for the winter steelhead angler. 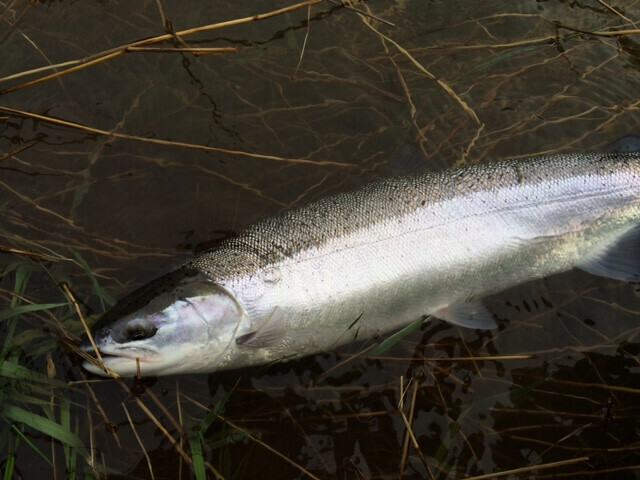 Some rivers are producing fine natives in addition to the BBQ bound hatchery fish. Here a few pics of recent catches from some of our coastal streams. It looks good for the coming weekend, get out there! 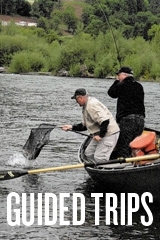 This entry was posted in Coastal Steelhead Fishing, Fishing Reports. Bookmark the permalink.